Diet, exercise, who needs it – here are the hottest trends in weight loss for 2015. If you’re willing to be bold and adventurous, the methods found here will easily take 50 plus pounds off in a matter of days. In the olden days, people dropped the weight like unwanted children. Now this fad is back and more popular than ever. 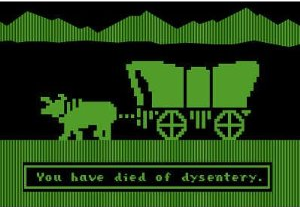 Dysentery is bulimia for pros, with the added twist of diarrhea. We can’t all be fortunate enough to have such third world problems, finding the right pathogen can be tricky, but with persistence, you can prevail. Sure, back in the olden days, a lot of women were burned at the stake for witchcraft, but damn if they didn’t look good while doing it. 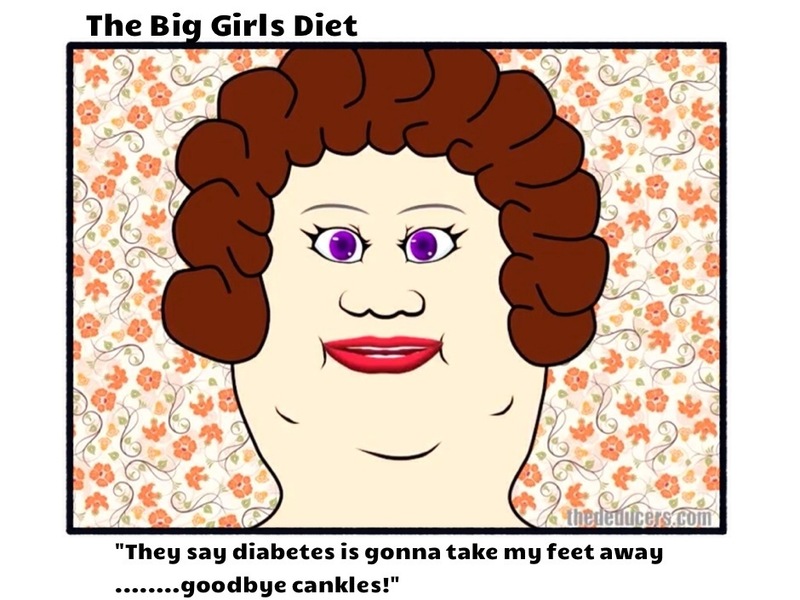 It’s very difficult for scientists, nutritionists and so called “health experts” to accurately predict what may or may not cause weight gain, but the devil sure knows. With a little practice and worship, you’ll be burning through the pounds like a 17th century girl named Prudence who is a little weird and shunted the town preacher’s sexual advances. Sure, most likely you’ll die, but there’s nothing better than watching the pounds literally explode off of you. This takes the popular French method of portion control to the max. You eat literally whatever you want, but only one bite a day, that’s it. So make that one bite count and cram it in there. 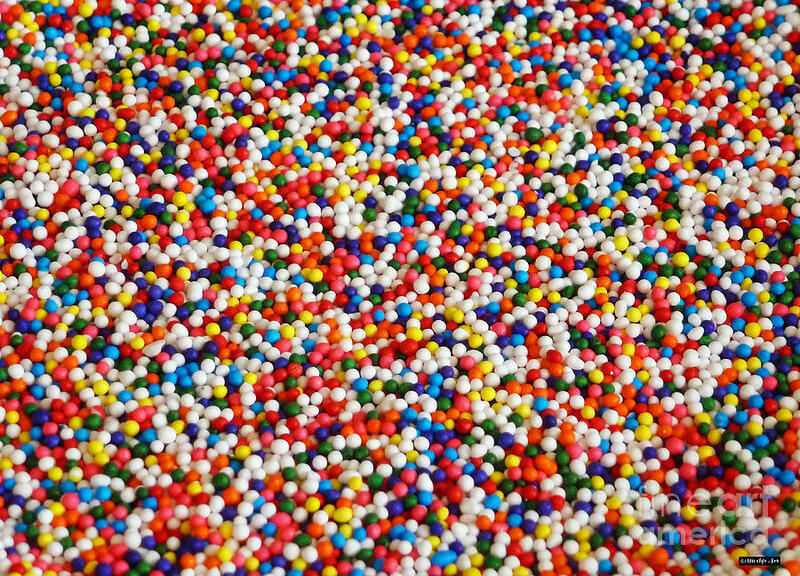 All candy all day. Diabetes may take your foot, but that’s one less heavy foot to drag around. We’ve all thought it.. 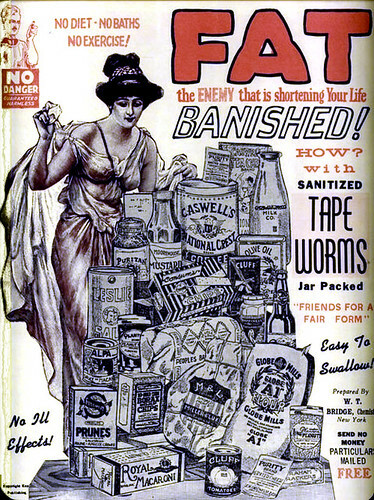 While it’s disgusting to have a live worm eating all the food you couldn’t resist, it will take the pounds off. Added bonus, you’ll be the unique pet owner at your next gathering – take that 90’s snake guys.